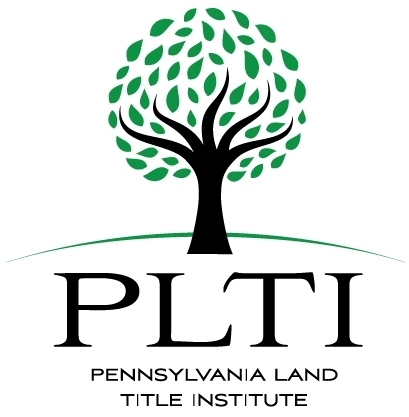 PLTA is the trade association for the title insurance industry in Pennsylvania. 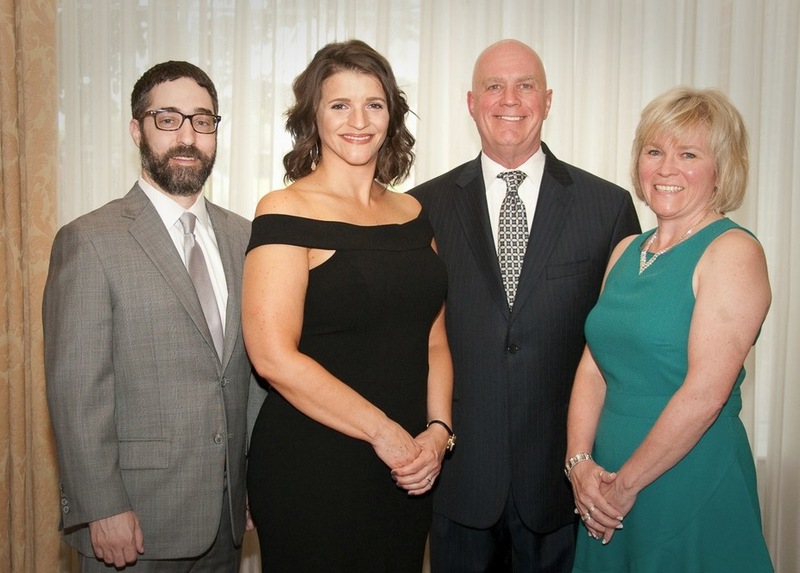 We represent the title agents and agencies, title insurance underwriters, real estate attorneys and other real estate professionals throughout the state. Our members are knowledgeable, dedicated professionals in the title industry who are your best resource to protect your property rights. We have been notified by a member of a spam email that has been sent mentioning PLTA. If you received an email with the subject "Pennsylvania Land Title Association Attendees Database 2018" please be advised that it is not affiliated with PLTA and they do not have access to our database. Please DO NOT respond to the email or follow any links. This email has been reported to IC3.gov. PLTA Secretary Todd Rowe, Esq. We hope to see you at the 98th Annual Convention from June 2 - 4, 2019 in Hershey, PA! EMAIL SCAM ALERT: A scam is targeting state land title associations. Suspicious emails are appearing to come from the LTA executive directors asking to view a commitment and sign documents. Pennsylvania Land Title Association (PLTA) does not send documents to be signed by email, nor send anything pertaining to Commitments. No instances have been seen as of yet, however please do not respond, open attachments or click links included in a suspicious email. Please call the PLTA Office at 610-265-5980 if you receive any suspicious emails and report them to the Federal Bureau of Investigation Internet Crime Complaint Center. View the PLTI Online Learning Course Catalog! Online CE & CLE classes for 1, 2, & 3 credits available! To purchase PLTI Online Learning courses please sign in to your PLTA profile or register to take advantage of our affordable online learning. To access simply click the PLTI Learning tab on our menu or visit www.pltionline.org. Quickly learn to use the platform: Click to watch a short video tutorial on using the site. Click to read about the 97th annual convention in The Title Report. Listen to the August 23, 2017 Legally Speaking podcast on WMPV 1440 AM with with Jim Glickman and special guest, PLTA Secretary Lisa McEntee, Esq. ALTP, give a direct to consumer overview about title insurance, its value and why homebuyers can’t live without it! Two counties have been added to the now list of 44 counties out of the 67 in the state. View the complete list of PA counties. ALTA is alerting its members to delete a phishing email that appears to come from CEO Michelle Korsmo with the subject line “Case S.I 691/2017: Your Firm's Attention is Required” asking for prompt attention.